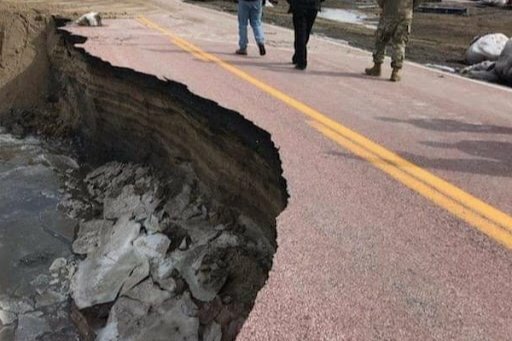 The Great Plains Tribal Chairmen's Association started this GoFundMe account to assist those who want to contribute to the recovery efforts in the Great Plains. 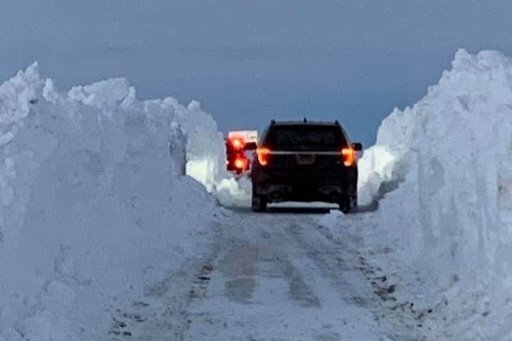 Our tribes experienced 2 dam breaks, loss of livestock (even Buffalo), severe winds, record snow fall and extreme flooding during and after the recent blizzard. 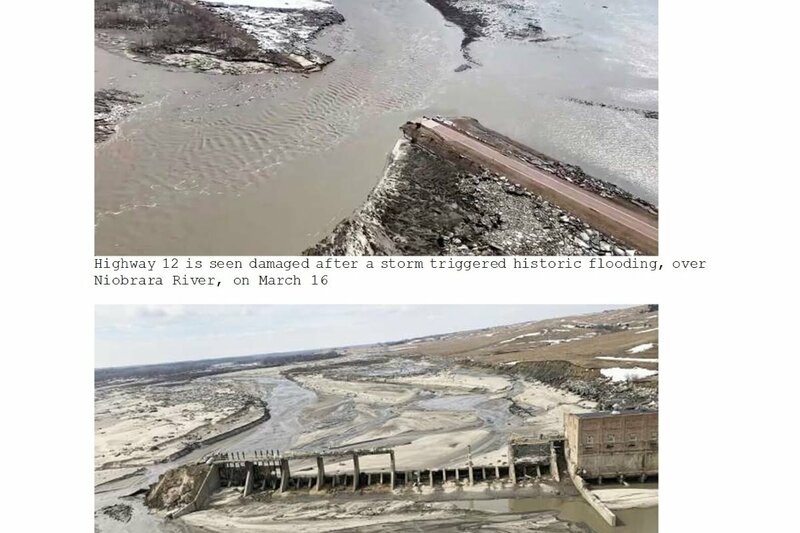 The immediate needs of the Great Plains Tribes affected by the recent catastrophe include necessities like bottled water, pampers and non-perishable food; to larger needs like tractors, backhoe and maintenance/repairs to aging and non-working equipment. 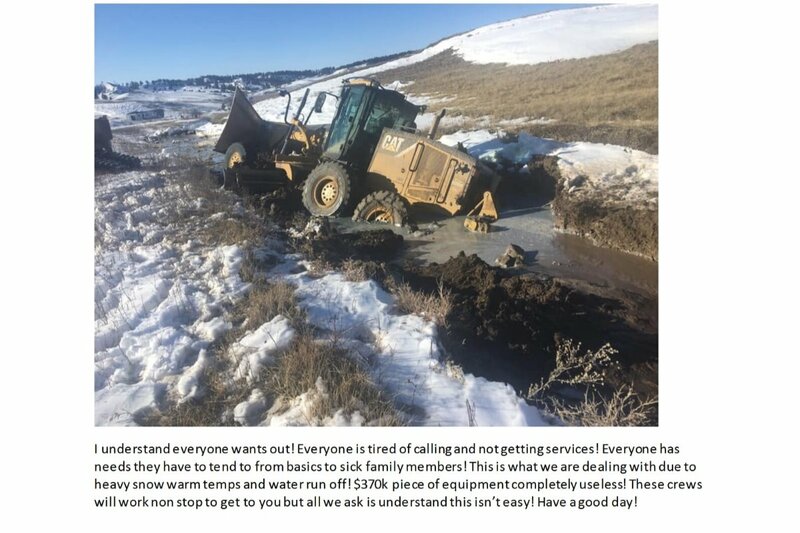 Also, additional workers are needed to relieve current teams that are exhausted and ill from round the clock recovery efforts and working in extreme conditions. The media coverage and pictures of the havoc caused cannot be overstated. The contributions received will be used to directly help those most in need throughout the Great Plains Region.